a culinary tour of tasty proportions. 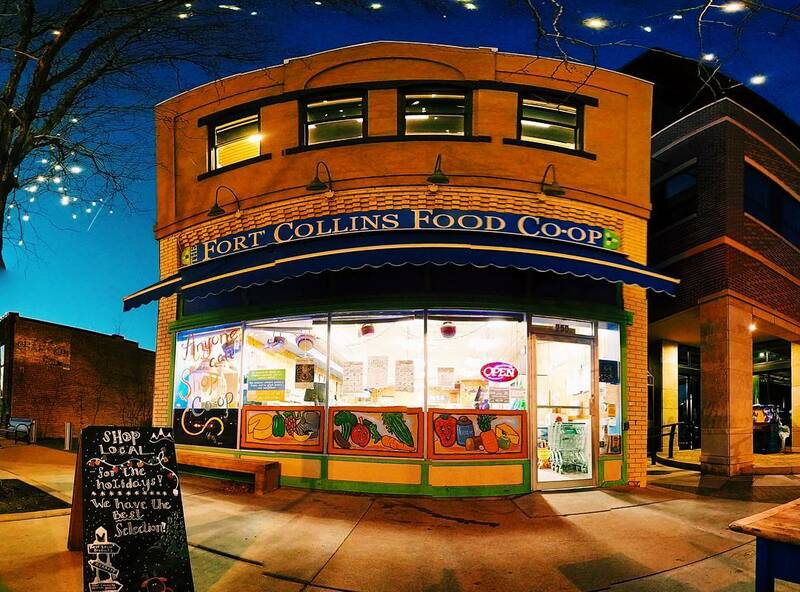 The Fort Collins Foodie Walk features 12 of Old Town’s finest culinary shops, as they stay open late on the 3rd Friday of each month for interactive showcases, seasonal flavors, and exciting taste experiences! 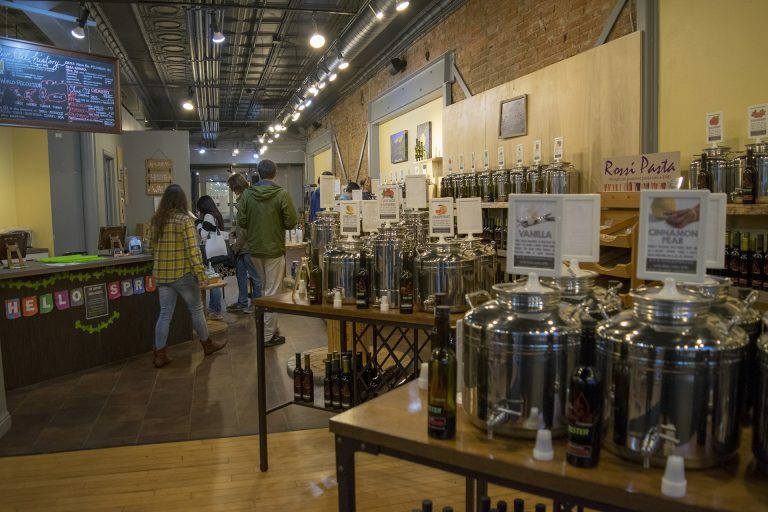 The Fort Collins Foodie Walk offers a way for people to explore and enjoy the world of food and spices! Scroll down to view all Foodie Walk participants, and their specials for each month. 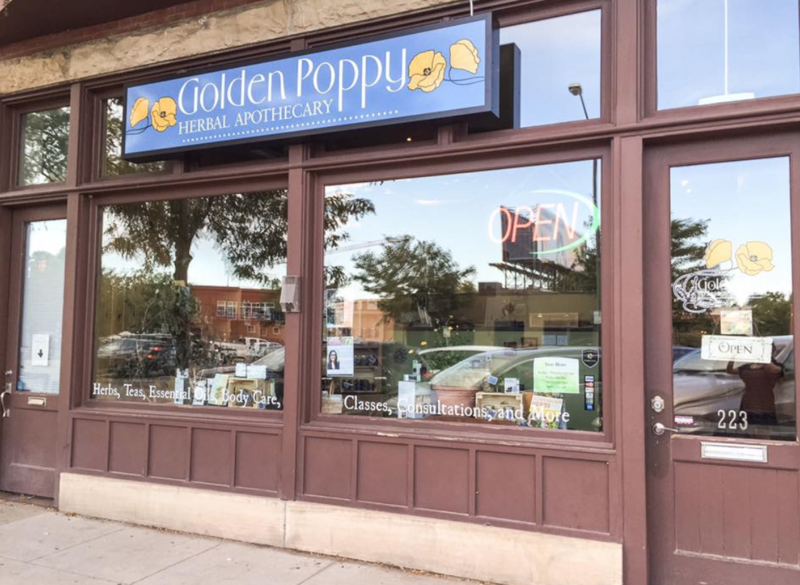 At Golden Poppy Herbal Apothecary and Clinic we strive to provide the highest quality herbal products you can find in Fort Collins, with a focus on organic and local goods. We also pride ourselves in offering sound, fact-based, herbal and nutritional advice to our clients so that they know they will leave their consultation with a way to regain their health. At Happy Lucky’s we infuse a unique shopping experience with expertise, convenience and excitement. 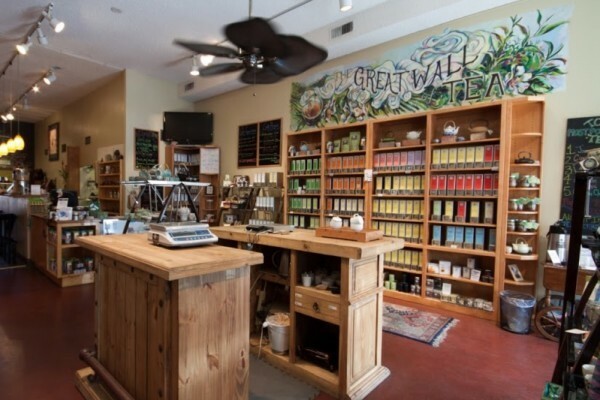 Our “Great Wall of Tea” greets every customer with the opportunity to experience over 180 loose-leaf teas at the sensory level—the aroma, the visual, and the taste. 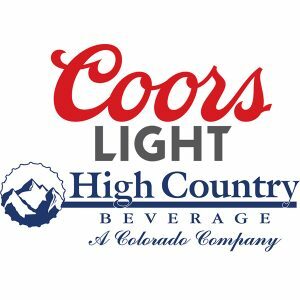 Our tea selection is the largest in the State of Colorado. 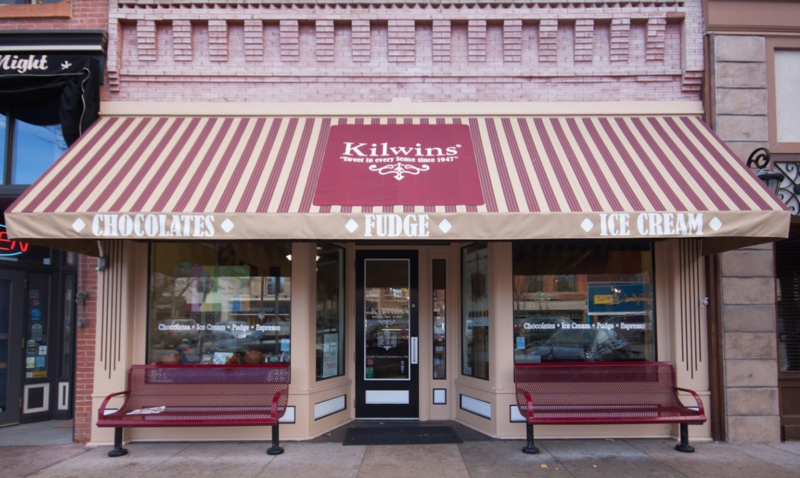 Kilwins is a place where people celebrate, vacation and share the experience of life, family and gifting in a very special nostalgic Americana setting. 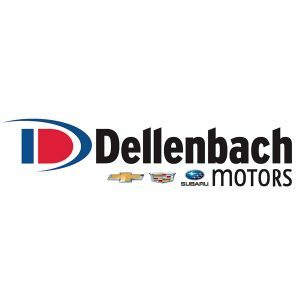 We are proud of our “family” heritage of providing our customers with high quality products and a warm friendly customer experience. In Chinese, “Ku” means bitter, and “Cha” means Tea. So, are we selling bitter teas? The answer is Yes and No. The traditional tea, “Camellia sinensis”, always tastes a little bitter, because of the tannis in the leaves. The bitterness soon turns into sweetness, which we call “Hui Gan”, or sweet-after. 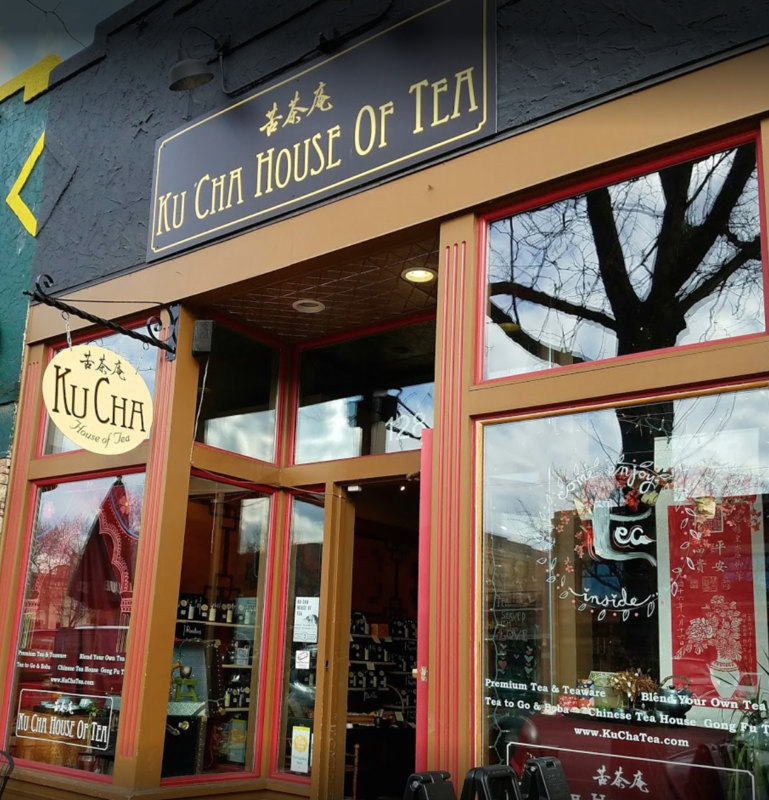 We name our store “Ku Cha” also because its tasting experience represents one’s life experience. One enjoys the sweetness of final success after a bit of hard and bitter journey to get there. Without the bitterness, there is no sweetness. 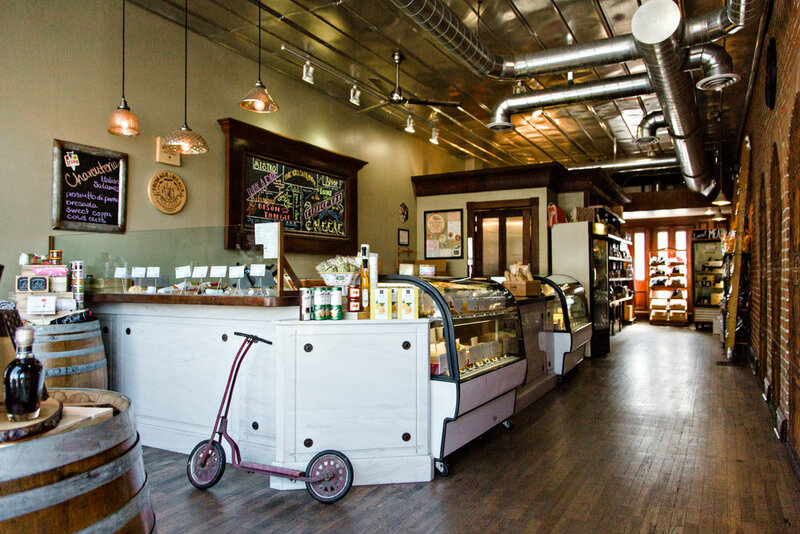 Mountain Avenue Market makes it easy to load up on everything local, organic and natural. 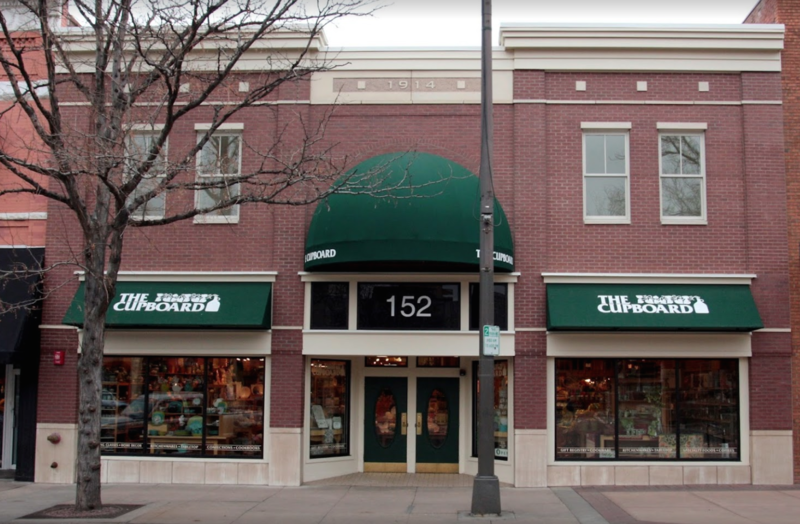 With over 2,000 local items throughout the store, if they make it in Colorado we probably have it. What’s more, there’s a good chance the person standing next to you in the aisle made something we sell in the store! 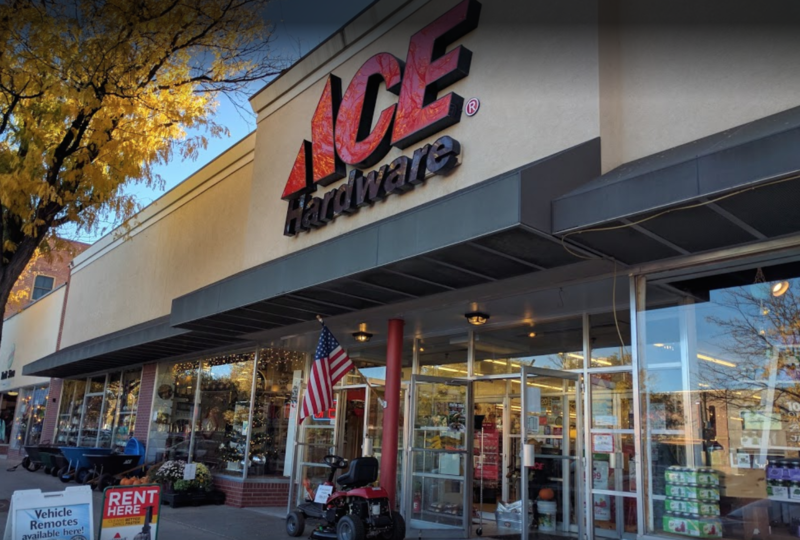 We offer over 200 items in our Bulk department, including hard to find bulk goods. 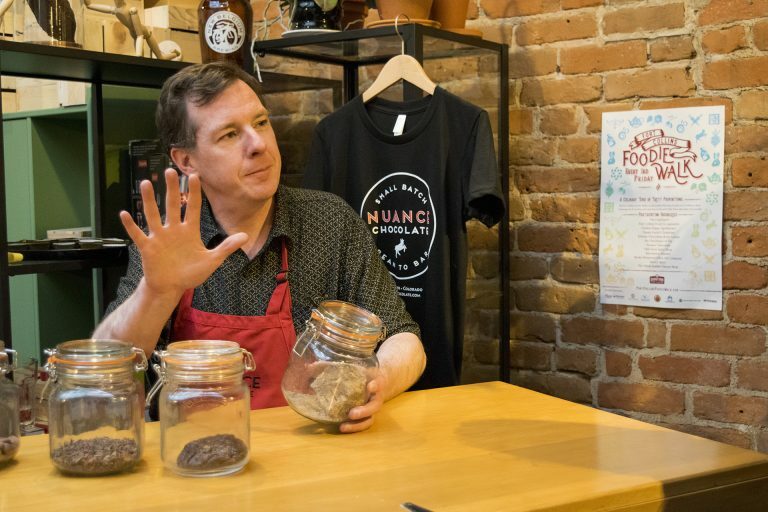 Nuance Chocolate makes chocolate. Authentic, honest, spirited chocolate. We start by selecting premium cacao beans from ethical growers around the globe, which we gently roast in small batches to develop depth and range. Then we grind them for as many as three consecutive days, creating the ideal balance of flavors, aromas, and textures. Finally, we form the chocolate into a range of delicious treats, ranging from single-origin bars to rich truffles. 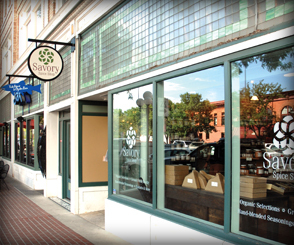 Stop by today for a sampler tray, a cup of French-style hot chocolate, a box of flavored truffles, and more. Because this is our business we can ensure the highest quality spices, blends, salts, sugars, extracts, peppers and teas in the country. We fresh grind many of the spices ourselves, making them fresher than you can get at even many other spice shops. Our large variety of products allows us to serve everyone, from the person that says they can’t cook to gourmet chefs. 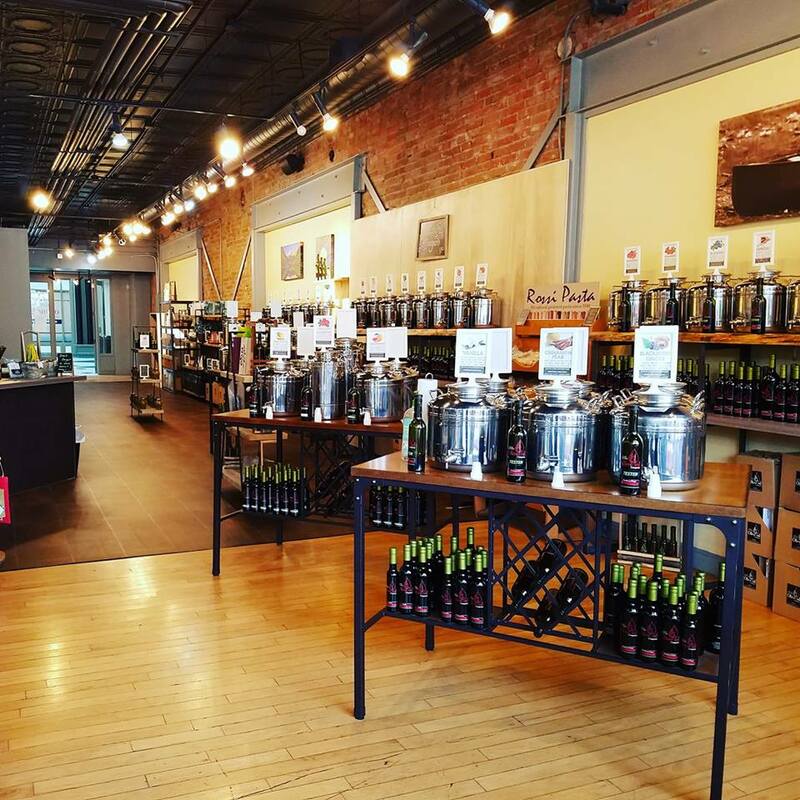 Please take an opportunity to smell, taste, ask questions and have an adventure as you tour the finest spice shop in Northern Colorado! 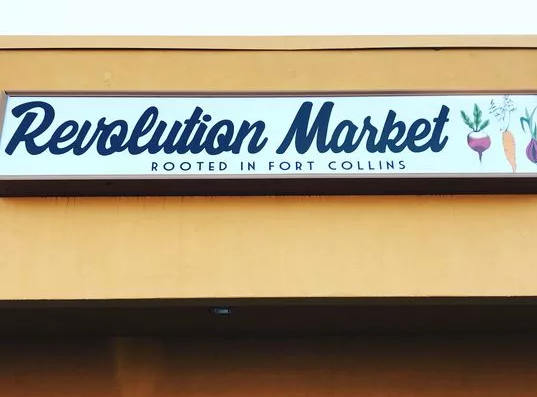 Welcome to Revolution Meals, Gelato, and Pops! We are a local small business in Fort Collins, producing scratch-made take and bake meals for two. 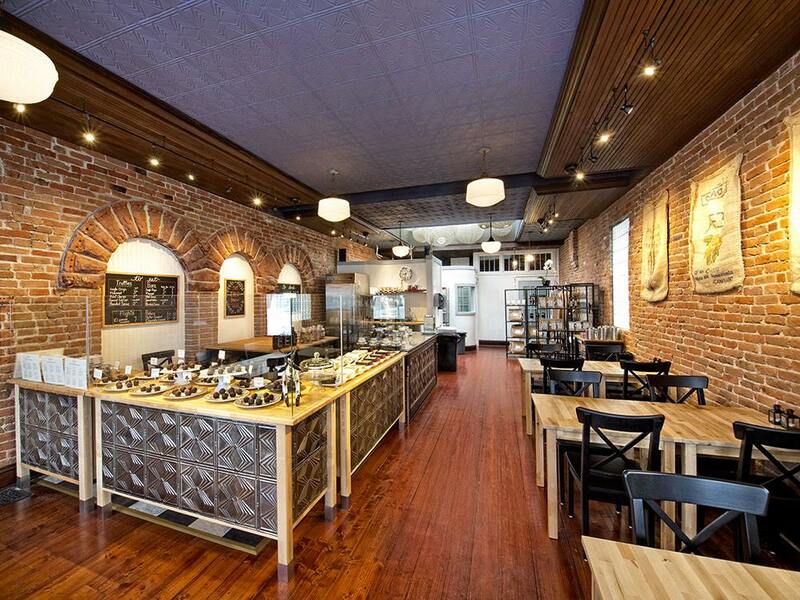 We also produce homemade gelato and artisan popsicles. 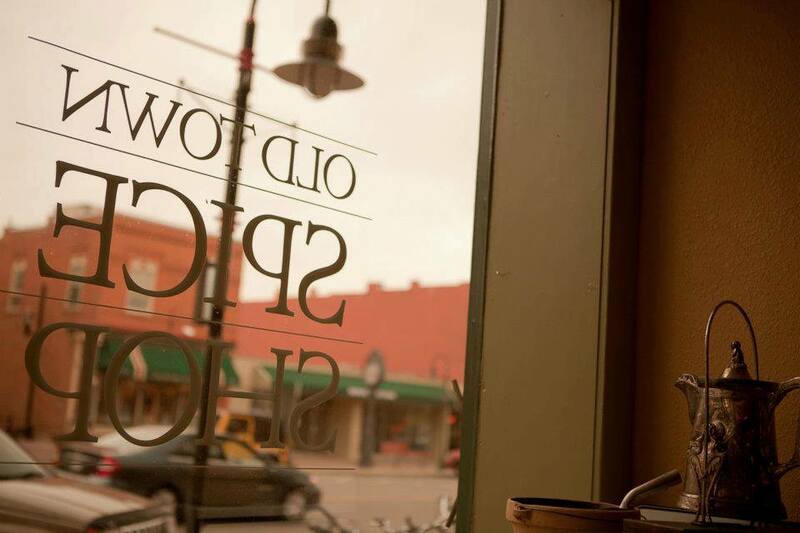 We believe in fresh, local food, rooted in Fort Collins. Spices are our livelihood. We love to inform, inspire, learn and share what we’ve learned and talk about all things cooking – but mostly spices. We carry more than 400 hand blended spices, herbs and seasonings in quantities that match customer needs. Our spices are ground fresh weekly. We also have more than 40 themed gift sets, recipes to take home and spice-related merchandise. Customers can try the products before they buy and get refills for bottles. 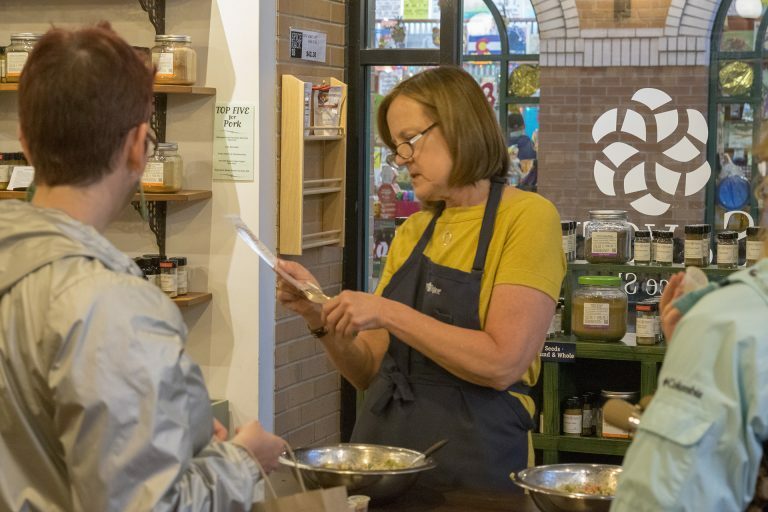 As you step through the door into our shop, several things greet you simultaneously: our welcoming staff, an inviting space, and the smell and sight of cheese. A lot of cheese — soft triple cremes, hard aged goudas, classic blues, surprising goats…. The list extends to over 50 cheeses in the shop at a time, traveling from as far as Europe and as near as…well, Fort Collins! New cheeses arrive weekly.